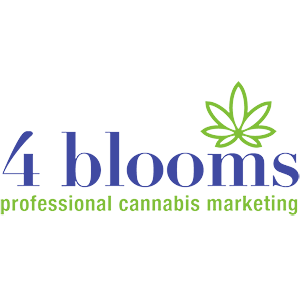 4blooms.guru is a marketing agency for cannabis pioneers. 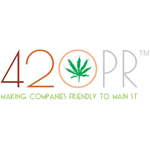 420 Interactive is a design and marketing firm with a focus on creating beautiful, user-friendly websites and growing your cannabis business through unique digital marketing techniques. 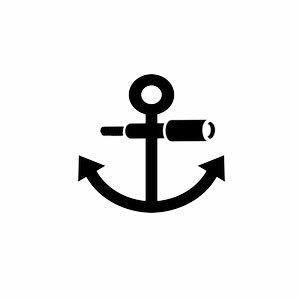 They bring a personal approach to every project the company works on and provide nothing but the latest and greatest technologies to power your website and marketing campaigns. 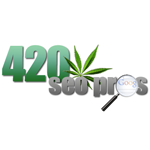 420 SEO Pros is a web design & SEO services for medical marijuana dispensaries, doctors, bong companies, labs, lawyers & other medical cannabis related businesses. 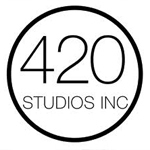 420 Studios is a marketing company focusing on clients in the cannabis sector. They provide multi-dimensional marketing solutions and innovative web design to many companies in the industry. They launched The Ganja Girls in 2009. Other companies that they have worked with include Growlife, Inc., Strain Brain, Stealth Grow LED, and BC Northern Lights. 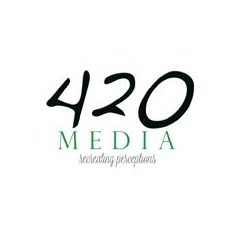 420MEDIA is working to “recreate perceptions” by creating high-end digital content/branding/websites/integrated marketing and producing solely for the cannabis and hemp industry. We help build community to national awareness and credibility to your products/services via media relations, news, best practices and market intelligence for publications, blogs and social channels. Clients include United Cannabis (OTC: CNAB) and FoxBarry. 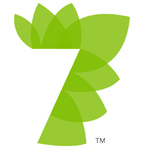 7 Rays Marketing is on a mission to nurture brands in the cannabis community that wish to make a difference. They wish to elevate this industry with sophisticated branding, design and communication strategy.